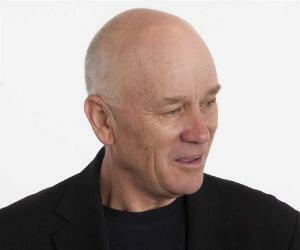 Ric Charlesworth is an Australian sports consultant, former hockey player and the greatest sporting coach of Australia. This biography of Ric Charlesworth provides detailed information about his childhood, life, achievements, works & timeline. Richard “Ric” Charlesworth is an Australian sports consultant, a former hockey player and the greatest sporting coach of Australia. Whether leading the world in hockey, captaining Western Australia in cricket or winning a seat in federal parliament, he excelled in each and every field he participated in, with his sheer brilliance. He played domestic cricket and county cricket at an early stage in his sporting career and later served as the high performance manager for the New Zealand Cricket Team. He is a tactical genius in football as well which is apparent through his mentoring roles in Australian Football League circles. His involvement in politics lasted a decade and his work as an administrative member of Western Australian Institute of Sport Board was a clear insight of his multi-talented personality. But his most effective role was, undoubtedly, the one of being an exceptional coach of Australian national hockey teams, both men and women. Under his guidance, both teams emerged victorious in many international tournaments including the Hockey World Cup and the Hockey Champions Trophy. He is the first person to have played in and coached a Gold medal winning World Cup team in hockey. He was born on February 6, 1952 in Subiaco, Western Australia, to dentist parents. 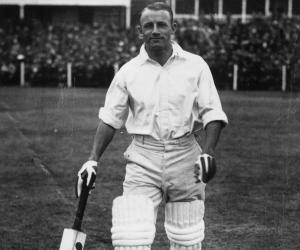 His father, Lester Charlesworth, represented Western Australian cricket from 1949–51. 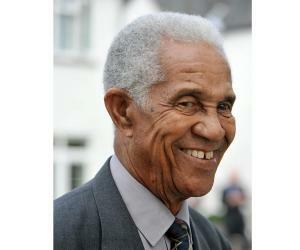 He received his early education from the Christ Church Grammar School and graduated in 1969. He was coached by Ray House at the school and was promoted to the school's first XI at a young age. He obtained his Bachelor of Medicine/Bachelor of Surgery degree from the University of Western Australia in 1976. Later on he majored in philosophy and history receiving his ‘Bachelor of Arts’ degree from the University of Western Australia. From 1972 to 1979, he played 47 first-class cricket matches for Western Australian team. He was also a part of Sheffield Shield winning teams in 1972–73, 1976–77 and 1977–78. From 1972 to 1988, he was a part of Australian hockey team and played 227 matches in his career. He was a member of five Olympic teams, and captained the team in 1980 and 1984 Olympics. He was also a member of four World Cup hockey teams. He was part of Australian hockey team that won the silver medal in 1976 Olympics and captained the hockey team that won the 1986 World Cup gold. In 1983, he entered politics and became a Federal Member of Parliament for Perth, from Australian Labor Party, a position he held for 10 years before retiring in 1993. He served as the head coach of the Australian Women's hockey team, the Hockeyroos, from 1993 to 2000. Under his coaching, the team won the Champion's Trophy in 1993, 1995, 1997 and 1999; the Hockey World Cup in 1994 and 1998. In 2001, his first book ‘The Coach - Managing for Success’ was published. It suggested interesting ideas about coaching philosophies to achieve success in any field. His second book, ‘Staying on Top’, which was published in 2002 narrates the five principles necessary for being the best and staying there. In 2004, he published his third book, ‘Shakespeare the Coach’, which is more of a motivational handbook for coaches, managers, teachers and trainers. He became a member of the Australian Sports Commission Board in 1994 and held this post till 1997. He also served as a member of the Western Australian Institute of Sport Board twice in his administrative career; 1984–1992, and 2001–2005. 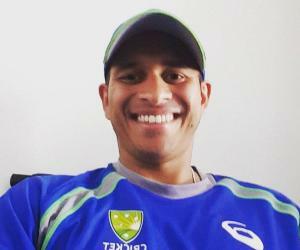 Following his appointment to the Hockeyroos, he was appointed the high-performance manager for New Zealand Cricket and later took up the role of Technical Advisor to Indian Hockey. In 2009, he became the Head Coach of the Australian Men’s hockey team, Kookaburras. The team won the Hockey World Cup twice, and Champion’s Trophy, four times in a row, under his mentorship. He resigned from his post in 2014. He was conferred the title of ‘Western Australian Sportsman of the Year’ thrice in his career; in 1976, 1979 and 1987. In 1986 World Cup, Australian Hockey team won the title and he was awarded Player of the Tournament for being the leading scorer for his team. In recognition of his outstanding achievements on the pitch, he was awarded the Advance Australia Award in 1984 and an Order of Australia medal in 1987. In 1987, he was inducted in the Sport Australia Hall of Fame, the second person to achieve this award. Under his reign as the coach of the Hockeyroos, the team became the gold medalists in the 1996 Atlanta Olympics, the 1998 Commonwealth Games, and the 2000 Sydney Olympics. He was awarded the West Australian Sports Champions of the Year Award for ‘Coach of the Year’ from 1994 to 2000. He won the Australian Coaching Council Team Coach of the Year Award in 1994, 1996, 1997, 1998, 1999 and 2000. In 1996, 1997 and 2000, he became the recipient of the Confederation of Australian Sport Coach of the Year Award. 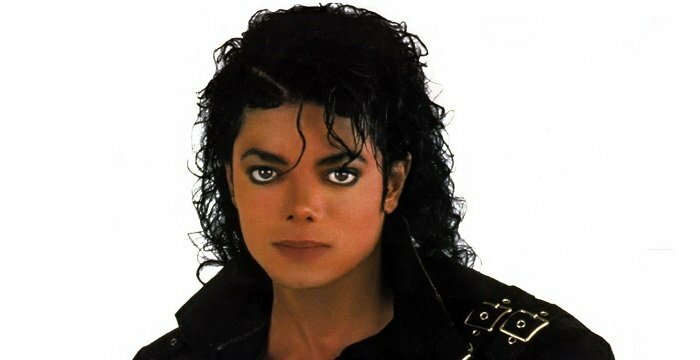 In 2000, he was honored with the Australian Sports Medal in recognition of his achievements in Australian sport. In 2001, he won the Western Australia Citizen of the Year Award. 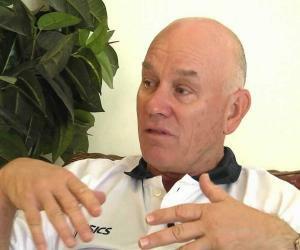 He was awarded the title of the ‘Australian Institute of Sport Coach of the Year’ in 2010. Under his coaching, the Kookaburras won the Men’s Hockey World Cup in 2010 and 2014. The team also emerged victorious in the Men’s Hockey Champions Trophy consecutively from 2009 to 2012 proving his supremacy as the coach.